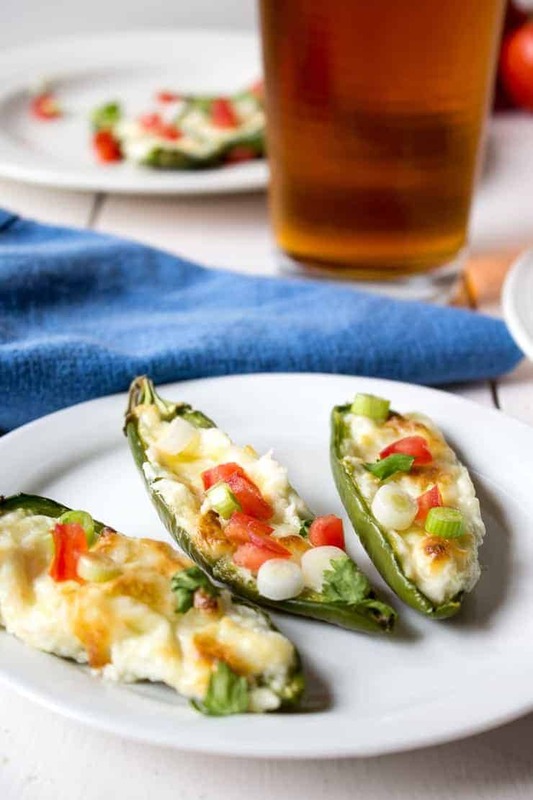 All the best appetizers to serve while watching football! Are you ready for the Big Game? To tell you the truth, I’m not all that into football, but give me a party and all of the sudden watching football becomes fun! I’m really all about the food and the socialization! No matter if you are a football fan or who you’re rooting for, watching the game is better if you have great food. 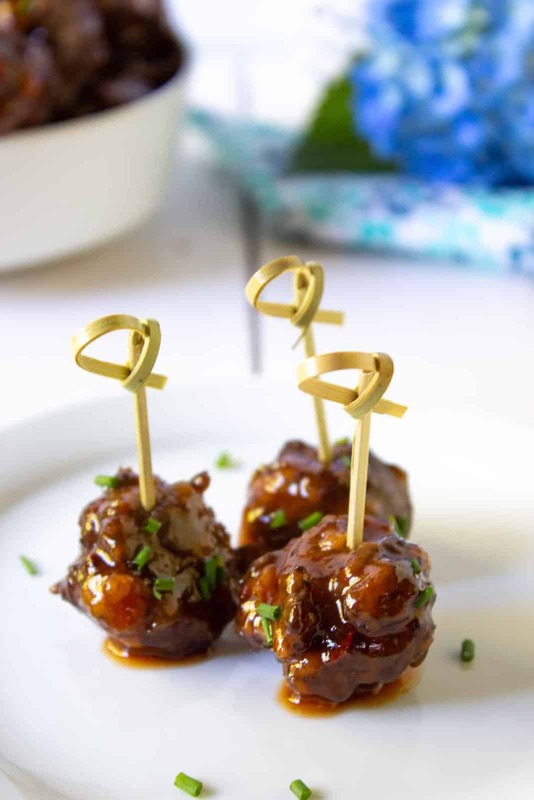 This collection of game day appetizers has something for everyone! Dips are a must and you must have a variety. 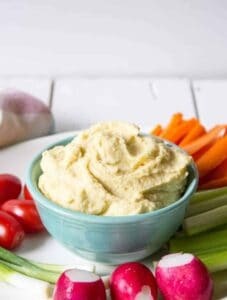 One of the great thing about many of these dips is they can be made ahead of time. 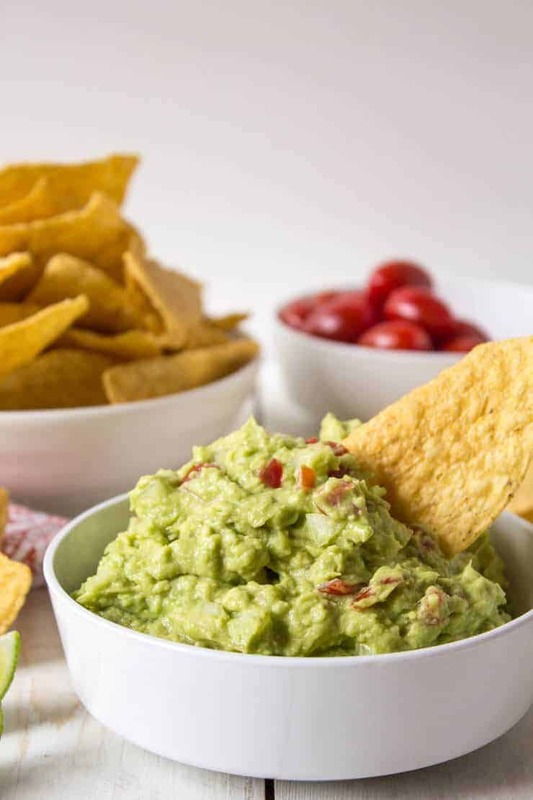 Homemade guacamole made with just four ingredients. That’s it – just four ingredients; avocados, tomatoes, onions, lime juice. And salt, but that doesn’t really count as an ingredient! 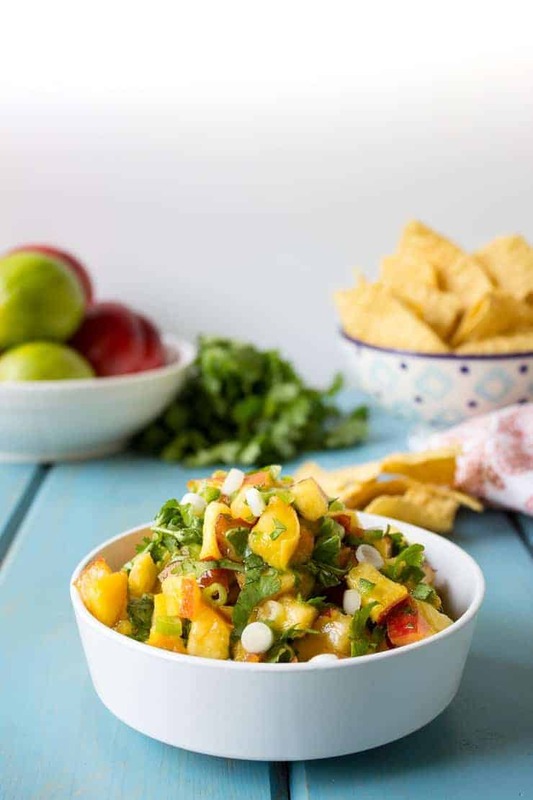 Peach Salsa and pineapple salsa are both so amazingly delicious and fresh tasting. If you are looking for something more traditional, try this tomato salsa. 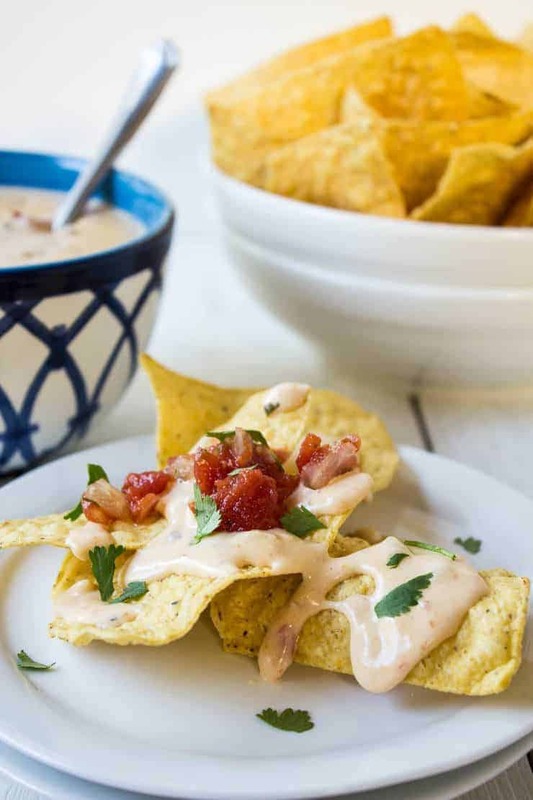 Cheesy nacho dip is always a crowd favorite too. 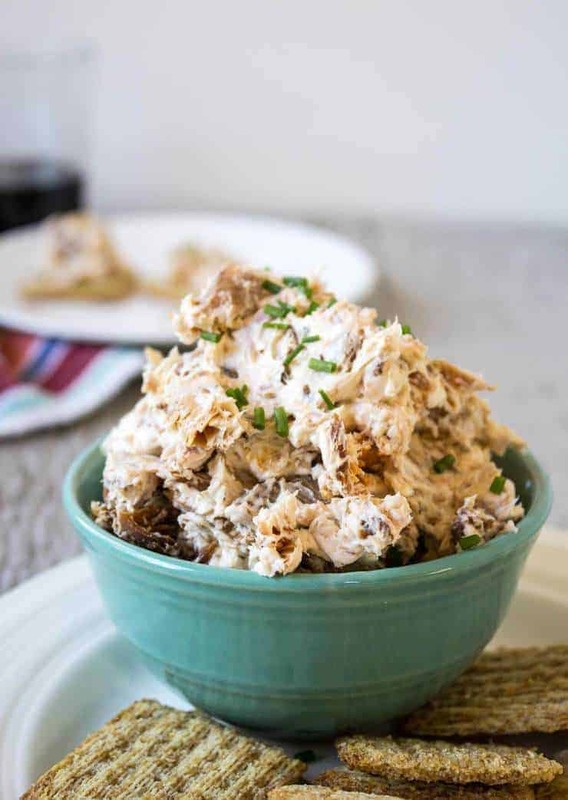 And don’t forget about Smoked salmon dip! You’re not going to want to use a fork! Nope, just grab with your fingers and pop ’em right on in. 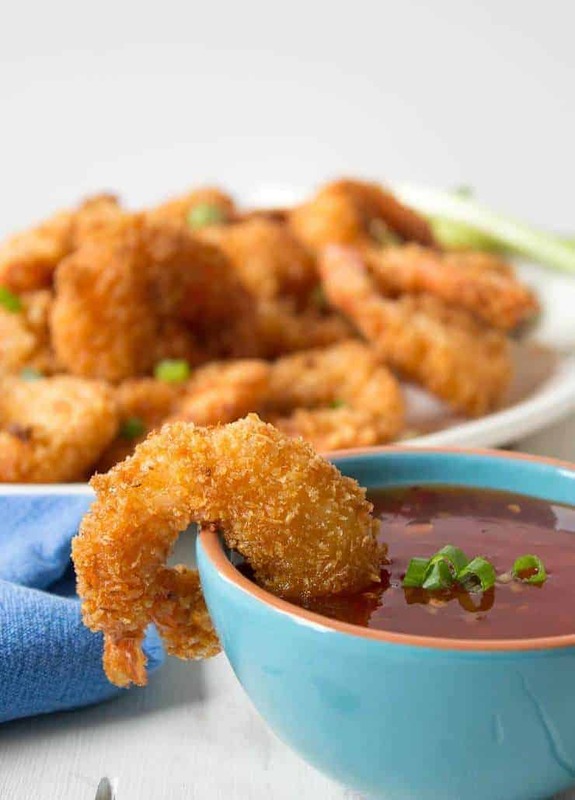 Finger foods need to be plentiful and the more variety the better. 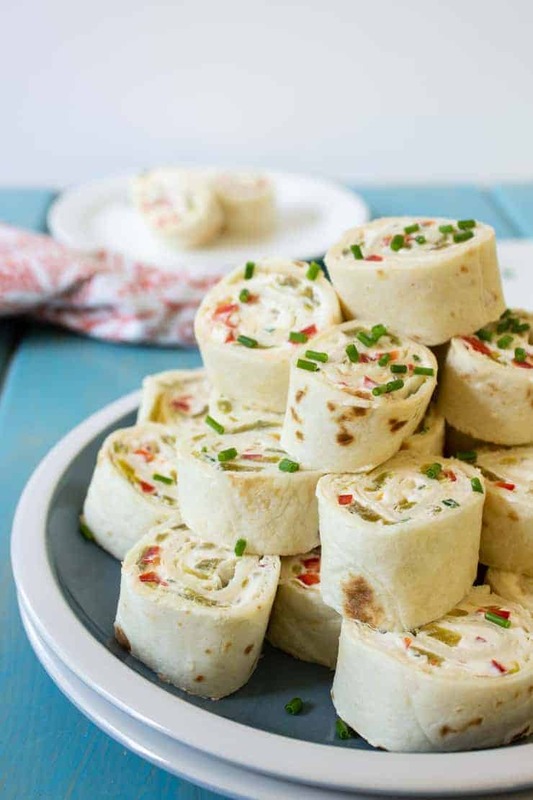 Mexican tortilla pinwheels are filled with cream cheese and roasted peppers. You decide how spicy to make it! I also love to include Crunchy Taco Cups. 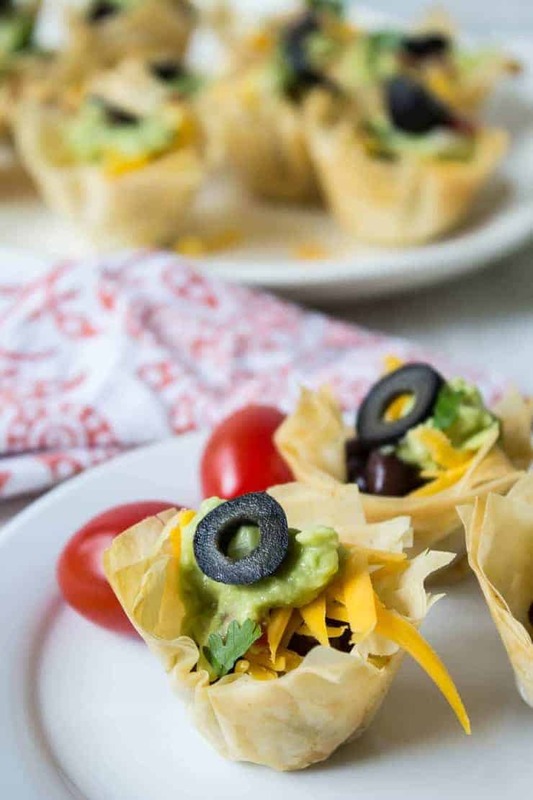 They are filled with black beans and topped with shredded cheese and guacamole. 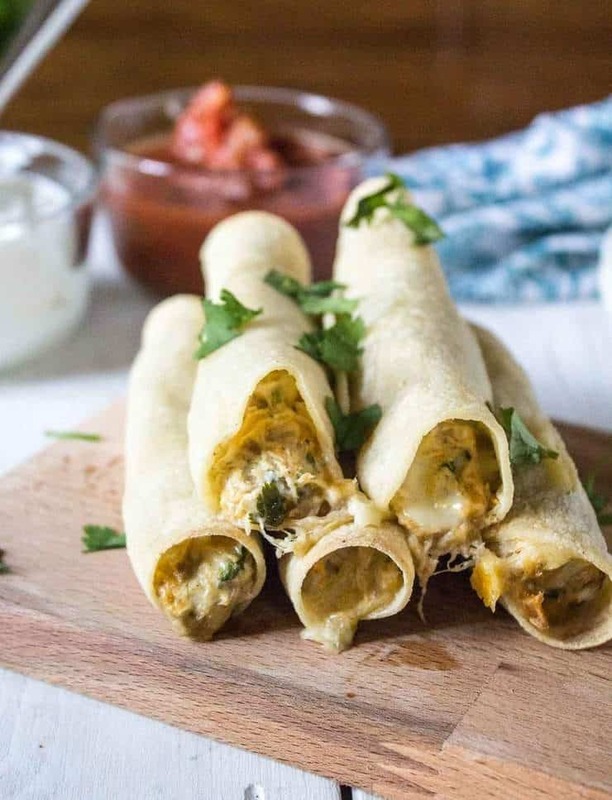 Baked Taquitos – filled with shredded chicken and cheese. Yep! 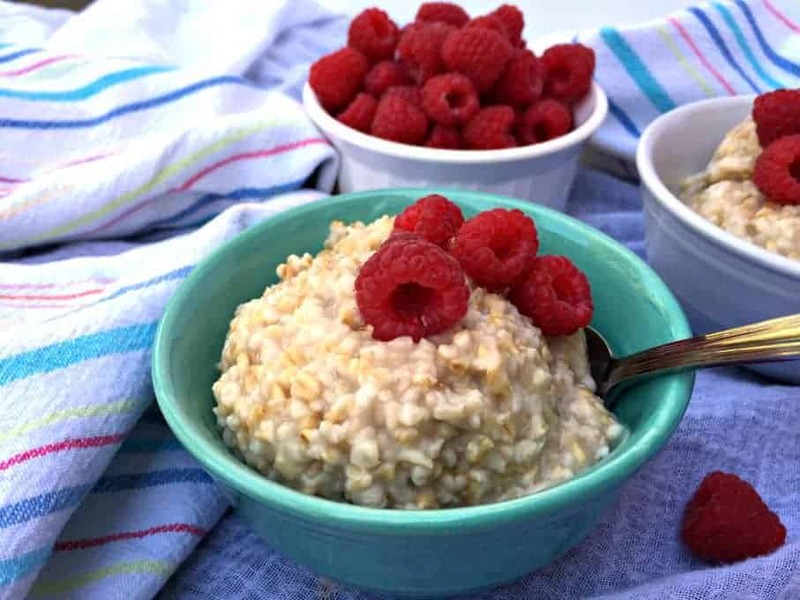 You need some healthy foods too. At the end of the day (or game) you’ve got to still feel good about yourself. 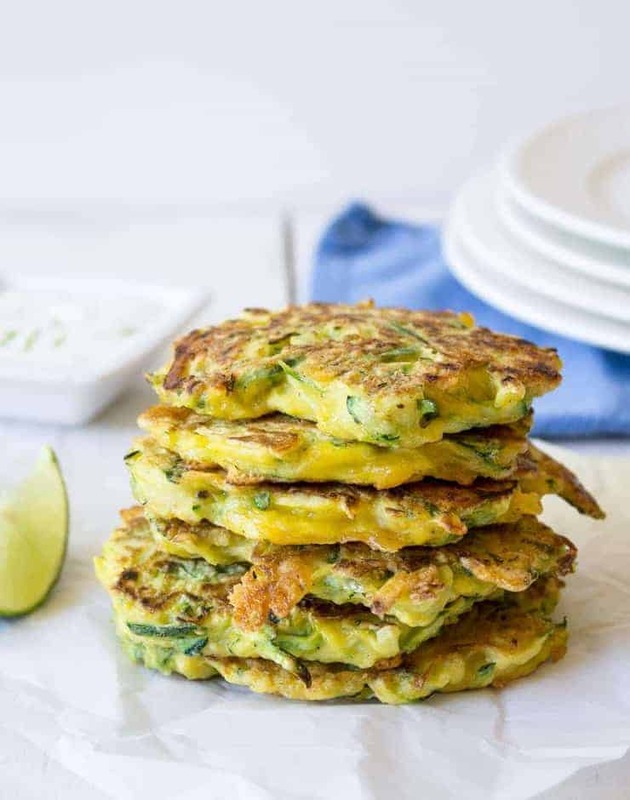 Plus many of these taste so amazing, you’re not going to feel like you’re sacrificing. 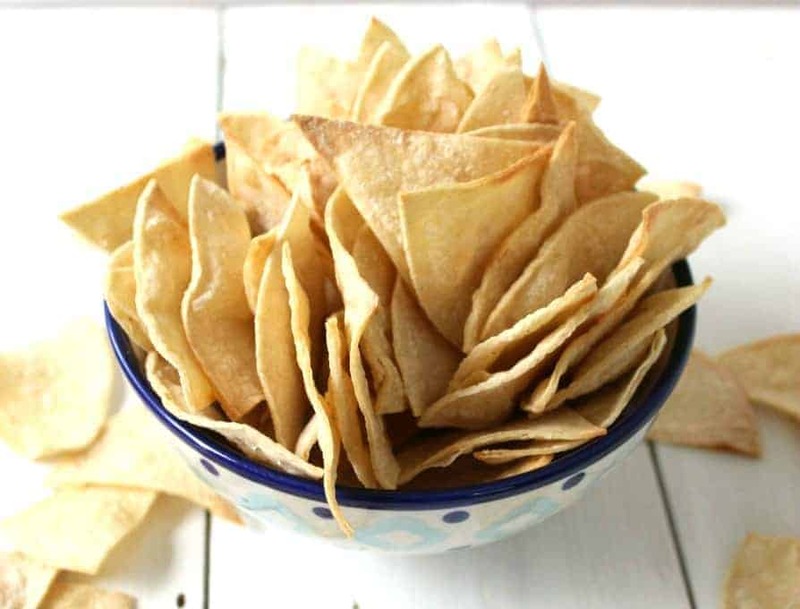 Baked Corn Tortilla Chips are perfect with all those salsas you are going to be making! This is a chip you can feel good about. 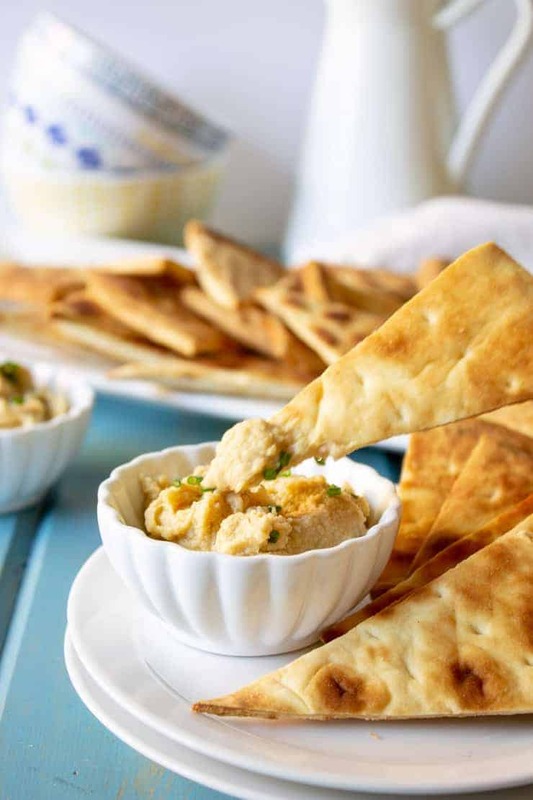 Roasted Garlic hummus is packed with flavor and perfect with homemade pita chips. Okay, so these treats aren’t technically an appetizer. But you’ve got to include a few sweets. Right??? 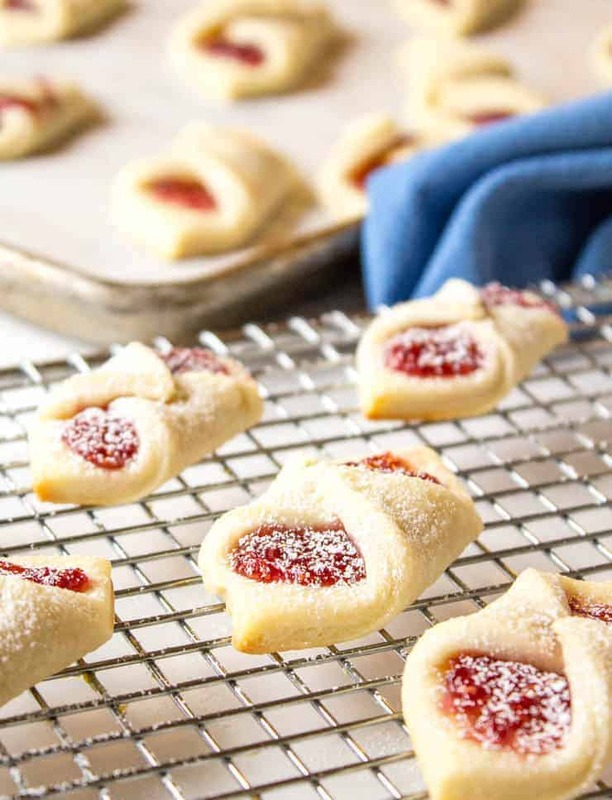 If it makes you feel any better you can make these in a mini form and call them appetizer desserts! You can pick a couple of sweets to put out and your family and friends will be happy! 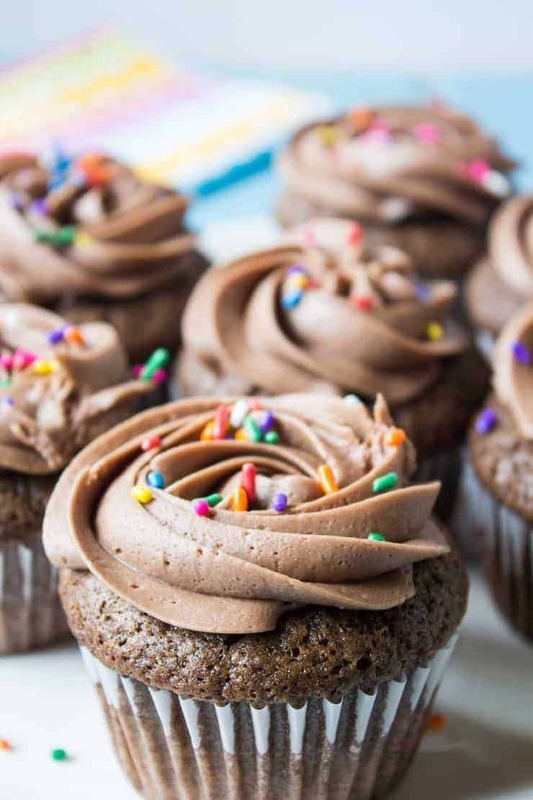 Confetti Cupcakes have a hidden surprise inside! They are filled with sprinkles and you can fill them with your team’s colors. You might want to include a gluten free dessert too. 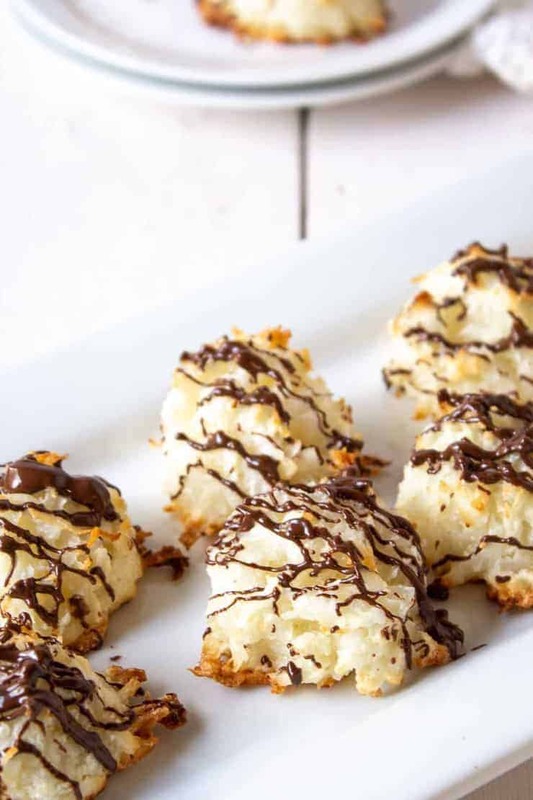 Coconut macaroons are gluten free and are loved by all. So I didn’t watch the game last night (I joined fellow New Orleans Saints fans and boycotted the game), but we still had delicious gameday food. We just watched Netflix instead of sports…haha! 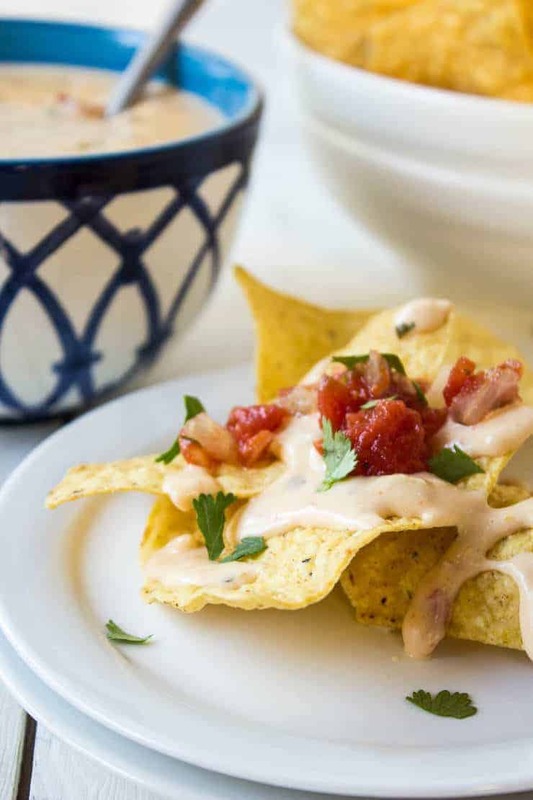 Now I’m thinking we need to repeat that again next weekend with some of the delicious snacks on this list…starting with those nachos! 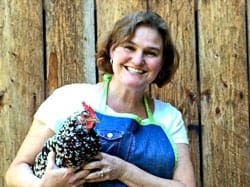 I hope you had a great weekend, Kathy!! Where to start, where to start?? I’m not a football watching person, but love all the food. If any one of these were at a get together, I’d certainly be happy 😉 Pinned!